But seriously, if you do not implement this you’re leaving so much business on the table. You’re leaving profitability on the table. It’s following with your prospect. It actually takes some time. There’s statistics out there that show in order for a prospect to turn into a sale, typically it’s seven to eight follow-ups. And the sad part is most sales professionals, most businesses or companies typically don’t follow up more than once or twice! 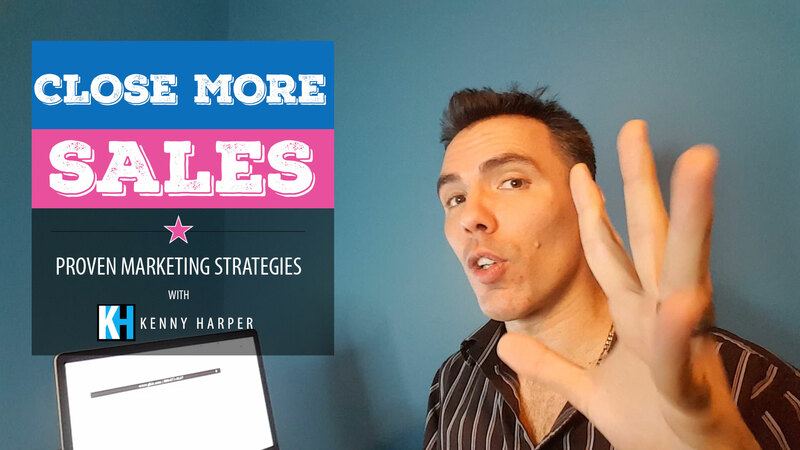 So you’ve got to follow up with the prospects and gotta make sure that you’re actually showing them that you want their business. You’re giving them value. You’re answering their questions. You’re helping them make the best decision for them. Get into Action. Follow up more and increase your conversion rate. Looking for Resources for Improving Your Follow Up? Contact me and I will share with you a Follow Up System that is guaranteed to get better results for customers.